Kodak is celebrating the 10th anniversary of its breakthrough, growth-driving KODAK FLEXCEL NX System. 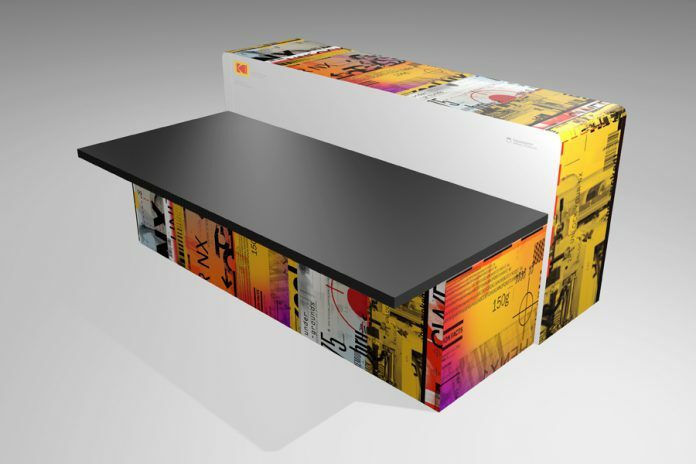 A decade ago Kodak started pushing back the traditional quality and performance limits of flexographic printing with a revolutionary technological approach to digital flexo platemaking: the KODAK FLEXCEL NX System made its debut at drupa 2008. This solution enabled flexo printers and repro service providers to develop high-res flexo printing capabilities and implement them in a commercial, standard production environment. Kodak’s FLEXCEL NX System offered a solution to some of the limitations of the established digital LAMS technology, and pioneered the use of the digital flat top dots in the flexo industry. KODAK FLEXCEL NX Plates allowed packaging printers to achieve unprecedented levels of quality, and removed some of the key variables in plate production. With this, flexo printers have not only raised the standard for flexo printing but now also compete for work traditionally produced with gravure, offset or digital print processes. Kodak originally launched the FLEXCEL NX System as a solution for small to medium format plate making but continued to develop the platform, multiplying the initial successes. 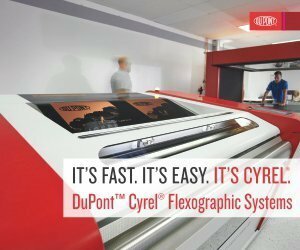 During the next few years, the FLEXCEL NX System family was extended with large-format versions, leading to full coverage of all segments—from narrow through medium to wide web—in the flexo packaging printing sector. 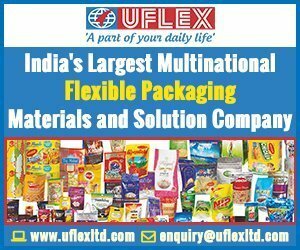 The FLEXCEL NX System technology gained a global reputation as a process that cuts costs and enables greater efficiency and standardization in the pressroom—with flexible packaging, folding carton, labels and corrugated packaging (pre- and postprint). The core FLEXCEL NX System technology has been refined and advanced by Kodak over the years so that customers have had a real differentiator to set themselves apart from their competitors in the dynamic market environment. Kodak’s NX Advantage technology—advanced plate surface patterning which controls and optimizes the delivery of ink from FLEXCEL NX Plates to the substrate—is only one example here. Yet progress is not an end in itself: Kodak has been at great pains to ensure that every new innovation is also accessible to existing FLEXCEL NX System users. Even the original systems in the market can take advantage of the latest technology to give the first-class results which are nowadays taken for granted. Ten years of the FLEXCEL NX System provide Kodak with an incredible opportunity to shine a spotlight on this pioneering technology with two very special campaigns: To mark the tenth anniversary, Kodak is launching a ‘Limited Edition’ of the FLEXCEL NX System into the market. 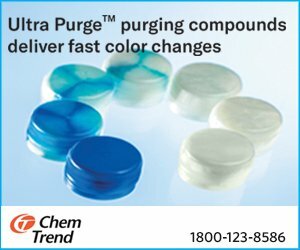 Limited to just 25 units worldwide, this system will feature unique styling with an attractive modern design symbolic of flexography, packaging and Kodak’s unique technology. The limited edition FLEXCEL NX system will be available from 2 April 2018. Parallel to this, Kodak is launching the new Kodak Global Flexo Innovation Awards. This innovative competition will be open to entrants throughout the world, and will celebrate the transformation of flexography over the last decade. It aims to honor achievements and advances in packaging design, production workflow and sustainable printing made possible by the latest developments in flexography. Any commercial packaging project printed using KODAK FLEXCEL NX Plates will be eligible. The winners in various categories will be selected by an independent jury of experts and showcased at a special ceremony early in 2019.